This week ended with Trump signing a deal which gives his opposition 3 weeks of USG funding in exchange for their promise to engage his border security proposals. Should they fail, Trump will be free to shut it down again while declaring yet another concurring national emergency to get the barrier building started. The nature of the next shutdown may lead to the Office of Management and Budget transitioning the impending furloughs to pink slips this next round. At the same time John Bolton and other neocons Trump has allowed into his circle are getting the 2003 Iraq "regime change" team back together again. 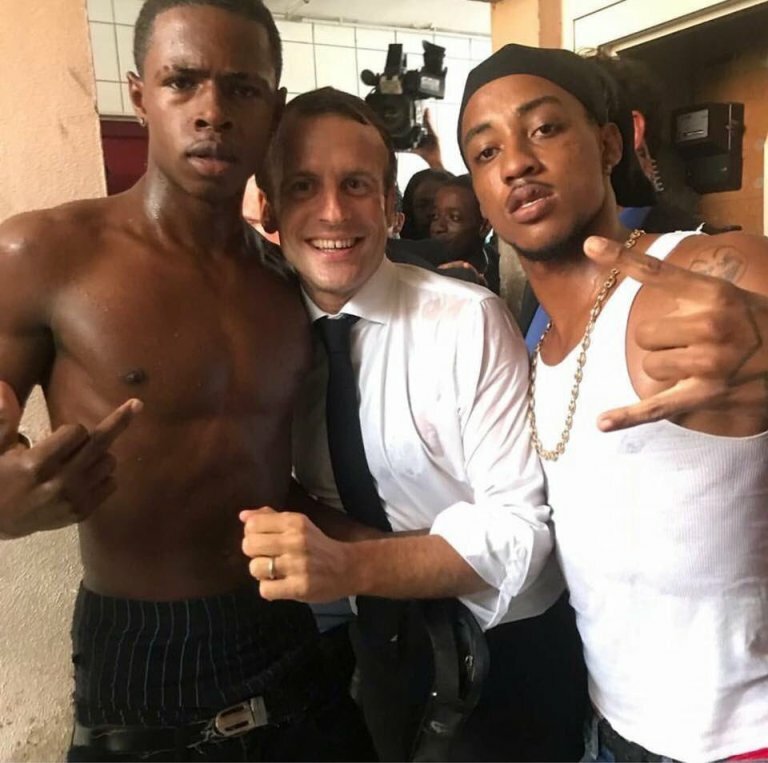 Meanwhile French autocrat Macron is calling for regime change against Venezuela's Maduro, a leader who enjoys a far higher approval rating than Macron. A court in Buenos Aires has ordered prosecution and prevantative detention for former president Christina Fernandez Kirchner (archived). Handcuffs however need to wait for Kirchner's impeachment in the Senate, or failing that the end of Kirchner's time as an elected Senator. Reports are emerging that Venezuela is attempting to repatriate 14 tons of gold from the United Kingdom (archived). The British are obstructing by insisting plans be offered for the gold after it is removed from their custody, though they could be stalling for a lack of actual gold to deliver. Meanwhile new USG sanctions this week target people involved in the gold trade who do business with Venezuela making insurance for the shipment difficult to acquire, but it is not outside the realm of possibility that a Bolivarian Navy warship could ferry 14 tons of cargo across the Atlantic.